The Beginning Series is for anyone and everyone interested in practicing the Awaken Series yoga formula. Whether you are a brand new beginner, or an advanced practitioner, this course will have a profound impact. 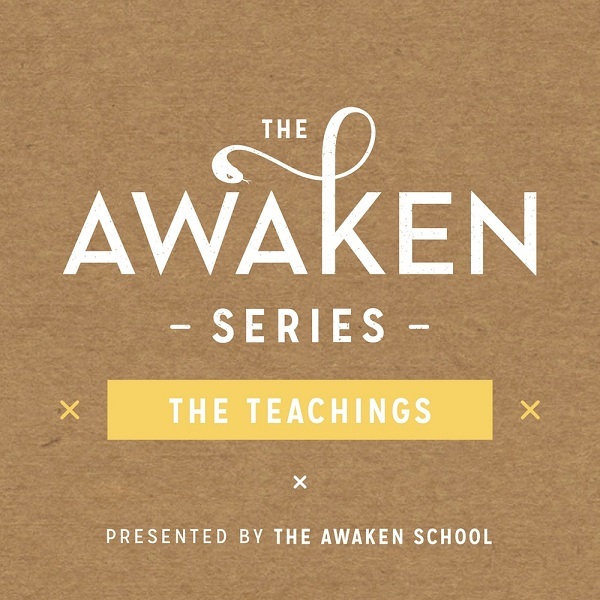 The lectures offer a comprehensive outline of the principles and philosophy behind Tantra and yoga, whilst the practice will introduce you to ancient, powerful and mostly unknown techniques that are designed to awaken new levels of awareness and consciousness within. Sign up to our mailing list and we’ll be in touch to let you know when this course becomes available. 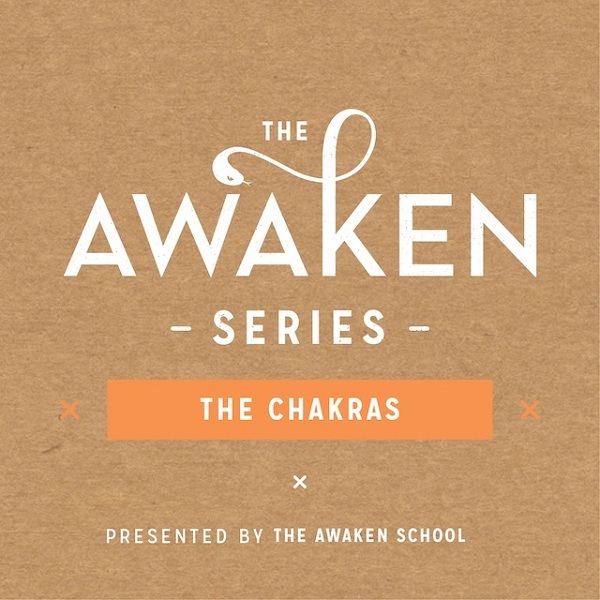 In this series we explore the intricacies and the phenomena of the chakras. Understanding this age-old system will give you the tools to completely transform your being and truly deepen your practice. This course is an absolute favorite amongst students. PLEASE NOTE – Students must graduate from the Beginning Series to be eligible to sign up for this course. In this series we explore the metaphysical basis for the practice of Tantra and yoga – the big ideas that shape this system and the way in which these concepts express themselves in everyday life. This is an incredible opportunity to understand, contextualise and therefore embody these great universal laws. The Fundamentals Series is a complete game-changer. In this course we learn the fundamental techniques that make up the Tantric and yogic framework. These tools are likely to shift the way you experience the world, bringing more fulfillment, depth and expansion to everyday life. In the Code Series we explore an ancient yogic system that makes up the ethical basis of how we exist harmoniously as human beings on the planet today. This work will revolutionise the way you experience and approach decision-making, relationships and life direction. As human beings, our mind is our greatest asset. When we learn how to control the mind, we experience expansion, new awareness, manifesting power and deep peace. This course offers students the opportunity to delve into ancient meditation and mindfulness practices, bringing a transformation of the mind and a deepening of their yoga practice. 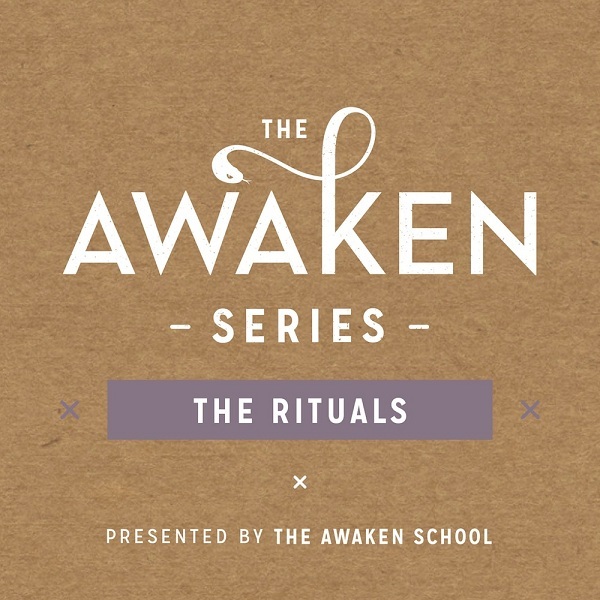 The Tantrics recognise the power and depth that come with the practice of rituals. For thousands of years, rituals have been performed as a means to elevate the practitioner to new heights of awareness, as well as to honor the tradition of the path. In this very special course we will perform these mystical and age-old practices, giving students a rare glimpse into a world of Tantra as it is rarely experienced in the West. In this series we work with powerful techniques designed to awaken Kundalini energy within the student. This practice instigates deep shifts and peak experiences, as well as a strong activation of energy channels within the body. This course is only available to students who have completed the Beginning Series, the Chakra Series, the Teachings Series, the Fundamentals Series, the Code Series and the Expansion Series. Students will then be accepted on an application-only basis.